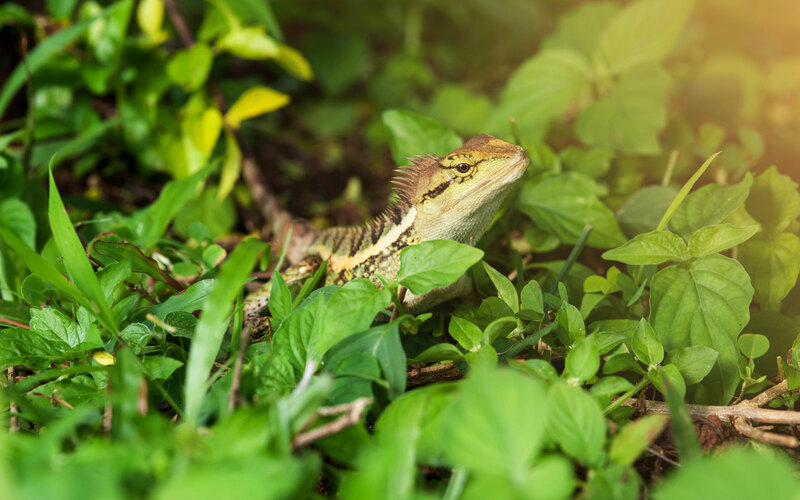 Provide a peaceful and ecologically balanced environment, where guests can enjoy a healthy and quiet stay with a subtropical atmosphere. The hotel offers high quality services at a reasonable cost and thus allows guests to enjoy a dream holiday at an attractive rate. 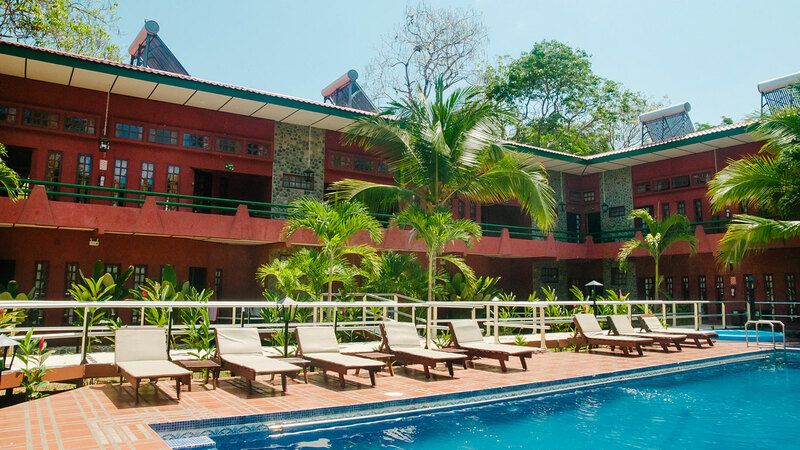 We are a family hotel concept in Playa Bejuco, Esterillos - Costa Rica. 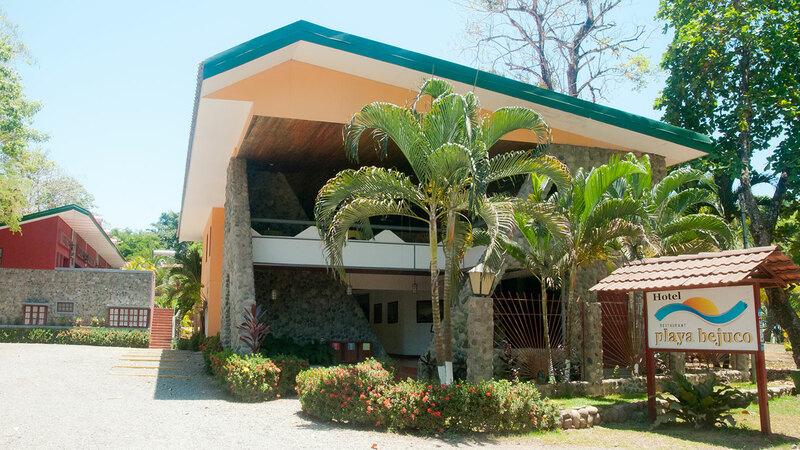 Hotel Playa Bejuco is located just 200 meters from a pristine beach. 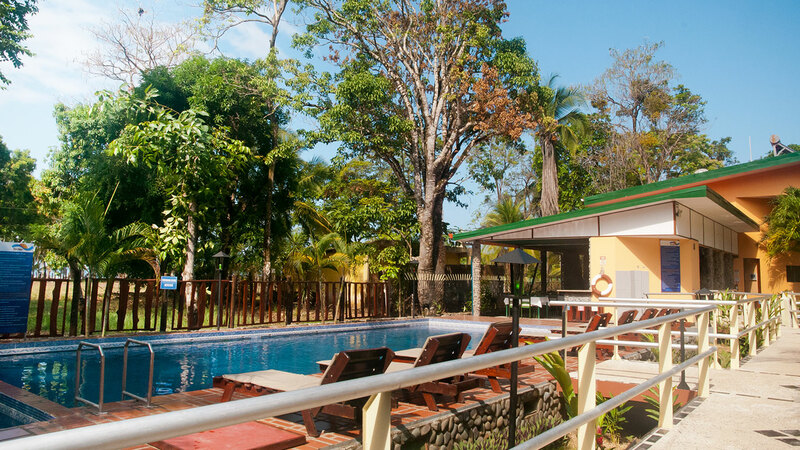 It is located in a virgin and natural area, ideal for surfing, and walking in between a pure tropical nature. 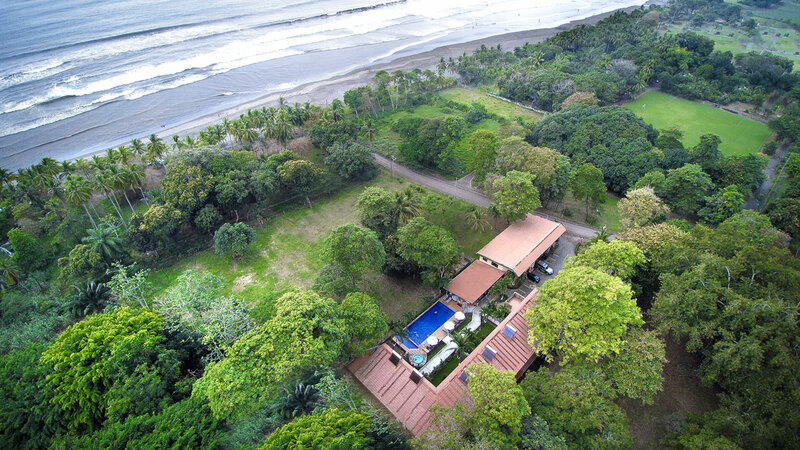 For fishing enthusiasts, there is no better place than Playa Bejuco throughout Costa Rica. 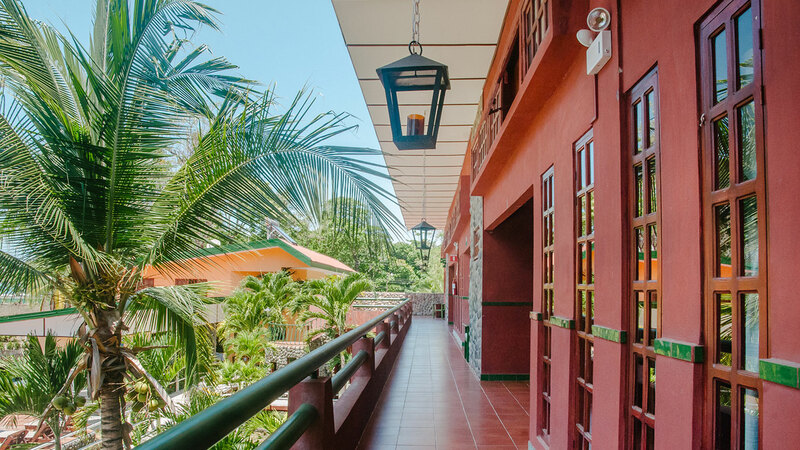 Playa Bejuco Hotel strives to maintain an appropriate balance ensuring a sustained and complete integration between nature and all that surrounds the ecological system.